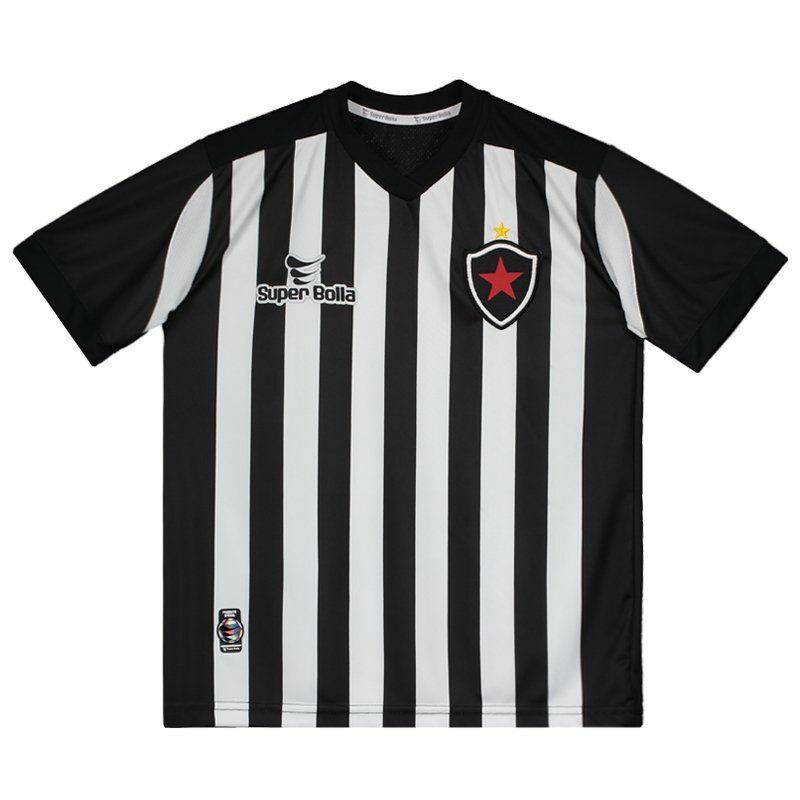 Manufactured by Super Ball, the Botafogo PB Kids Jersey for 2016 brings the number 10 on the back and offers name customization, ideal for the small fan. The mantle is made of polyester with mesh fabrics and features Dry Cell technology. More info. 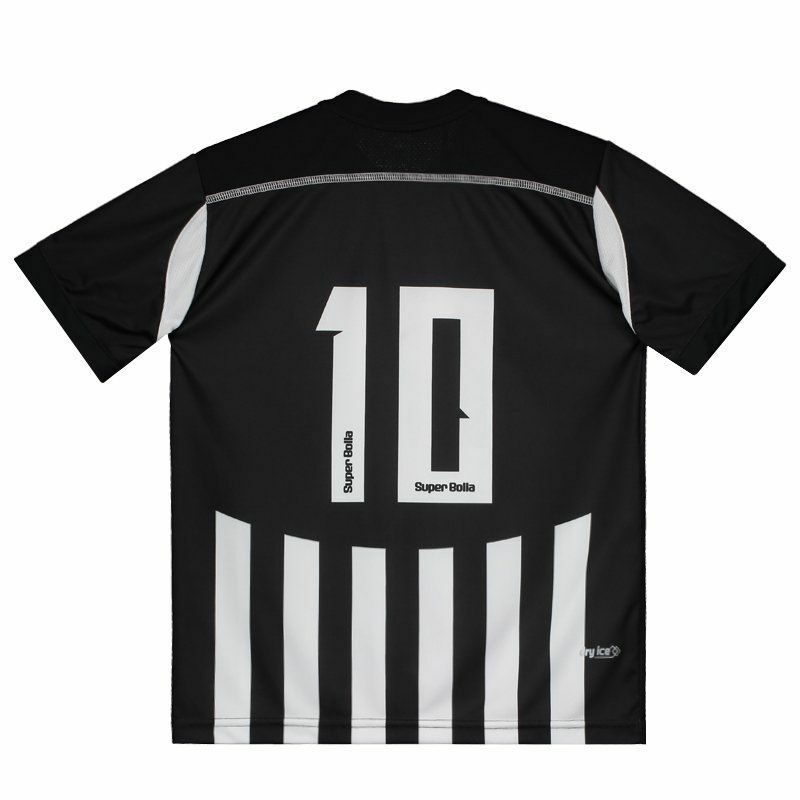 Manufactured by Super Ball, the Botafogo PB Kids Jersey for 2016 brings the number 10 on the back, ideal for the small fan to celebrate the love for the team. The mantle is made of lightweight polyester with breathable mesh fabrics and features Dry Cell technology, highly functional materials that take sweat away from your skin and help keep you cool and dry during workouts. Its design features a black color with white vertical stripes on the front. Finally, the collar is V and in the chest, the badge of the team and the logo of Super Bolla are present.